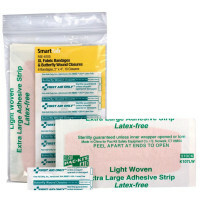 Bandages, Wraps, Slings and Swathes in unit boxes! 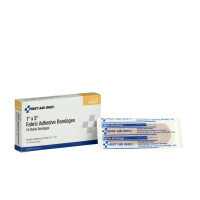 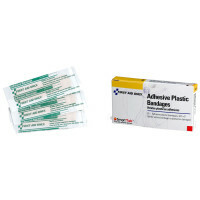 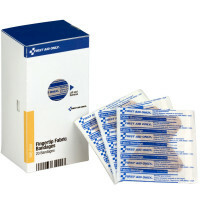 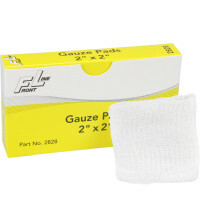 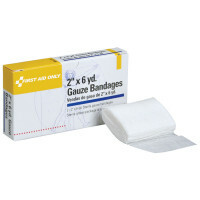 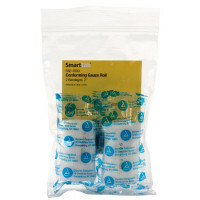 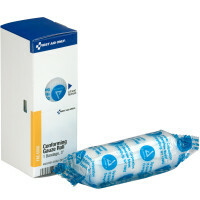 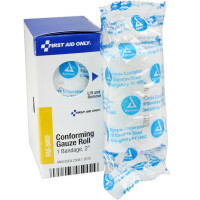 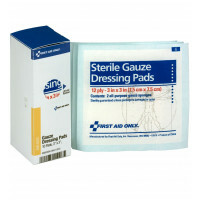 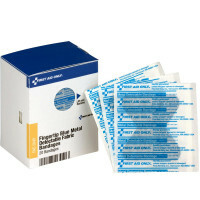 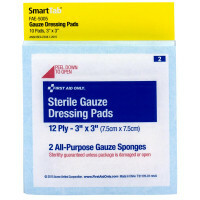 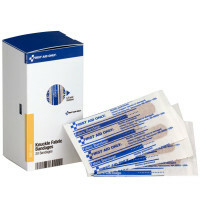 Adhesive, Non-Adhesive, SmartTab EzRefills for Finger Tip, Knuckle, Butterfly and more - We offer Blue Visible, Plastic, and Fabric... Gauze Rolls, Triangular Slings & Trauma Pads. 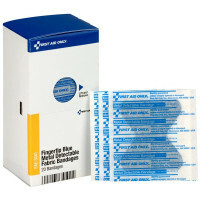 Be sure to see all pages by using the page navigation below. 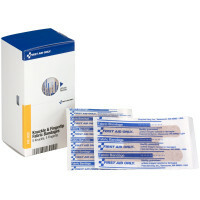 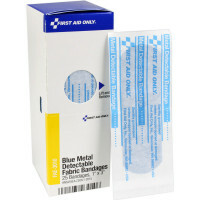 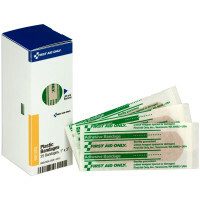 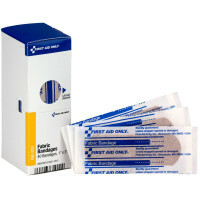 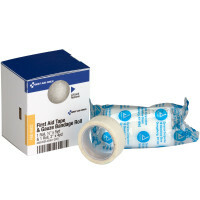 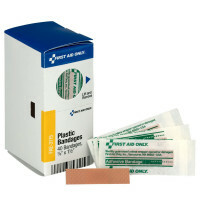 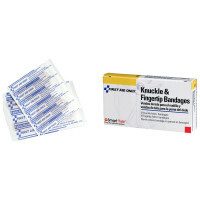 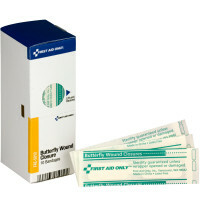 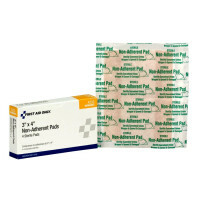 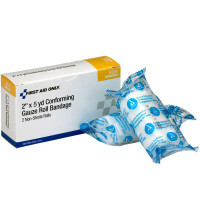 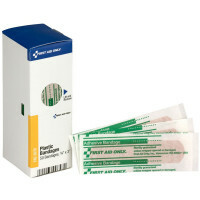 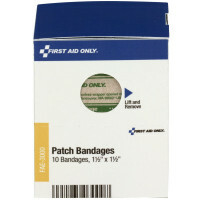 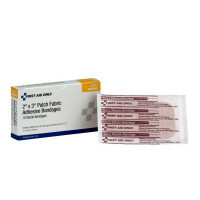 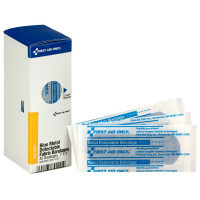 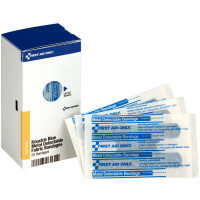 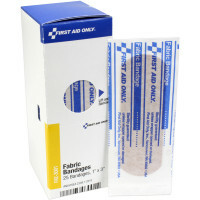 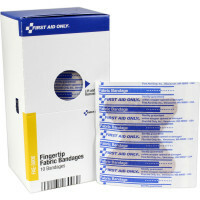 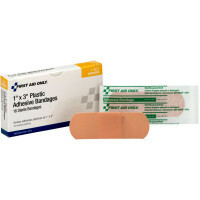 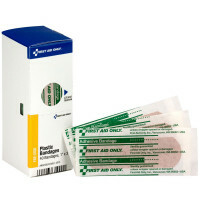 When you need quick and easy bandage refills - we've got 'em! 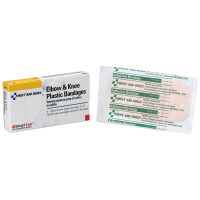 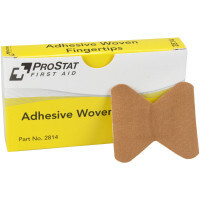 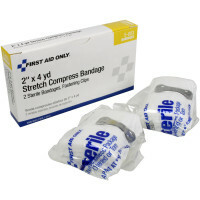 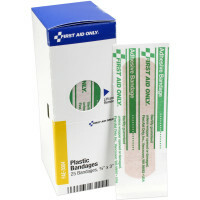 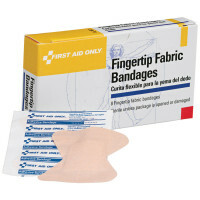 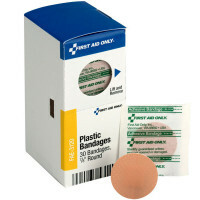 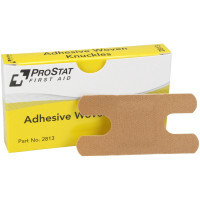 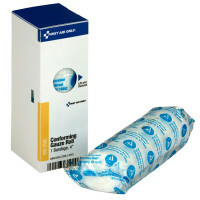 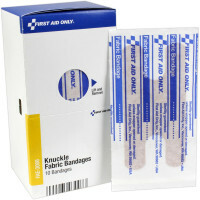 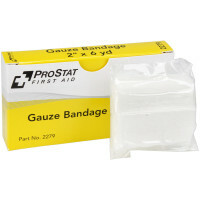 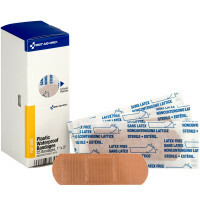 We also offer many other types of bandages, as well as wraps and tapes in bulk dispenser boxes and wholesale lots.